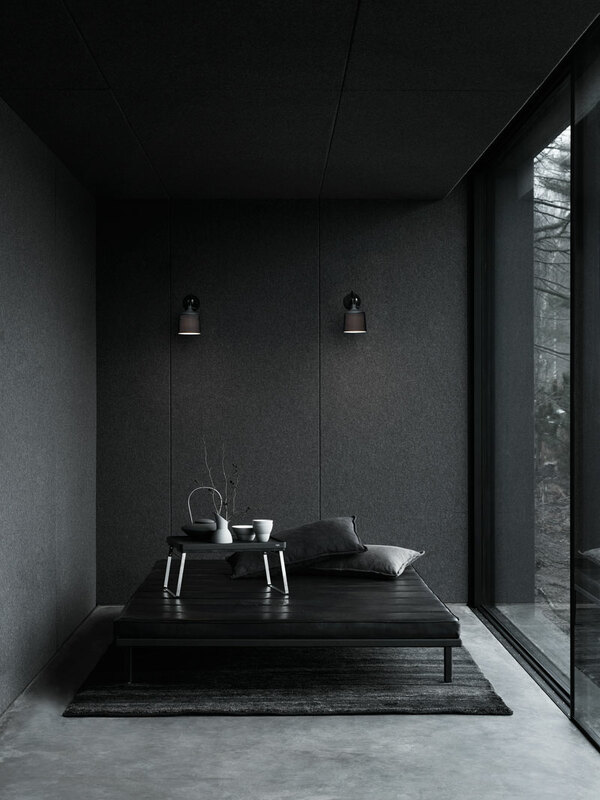 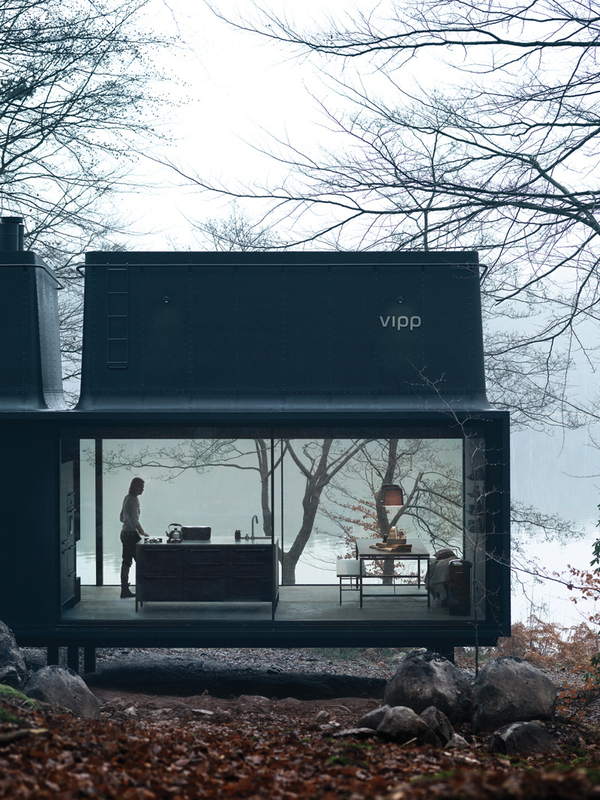 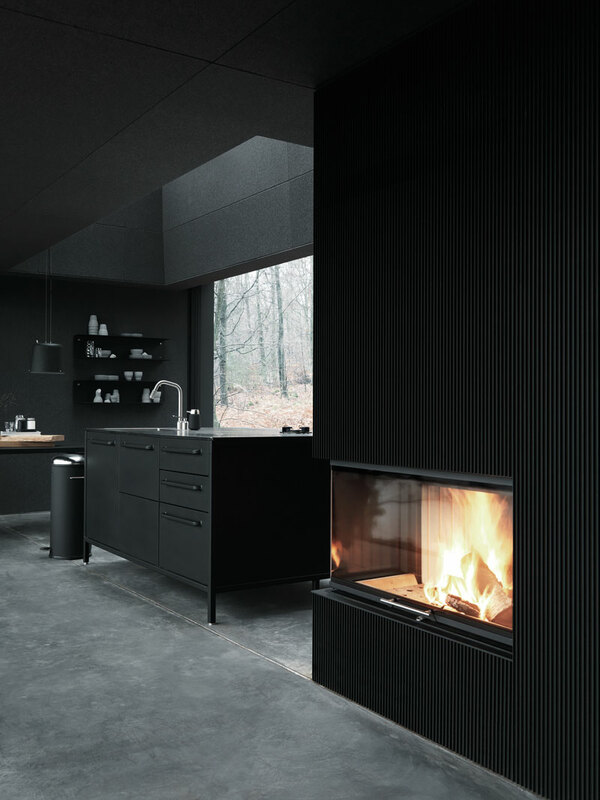 The Vipp Shelter is a minimalist prefab concept located in Copenhagen, designed by Danish design company Vipp. 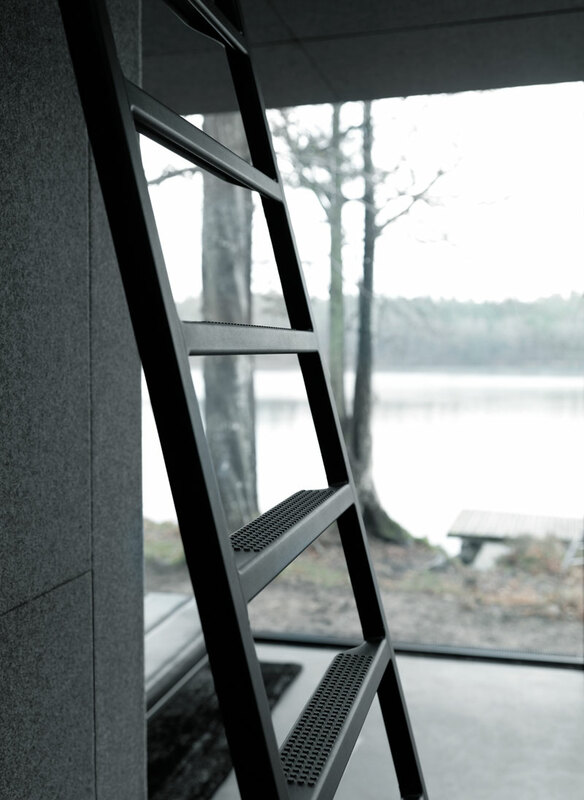 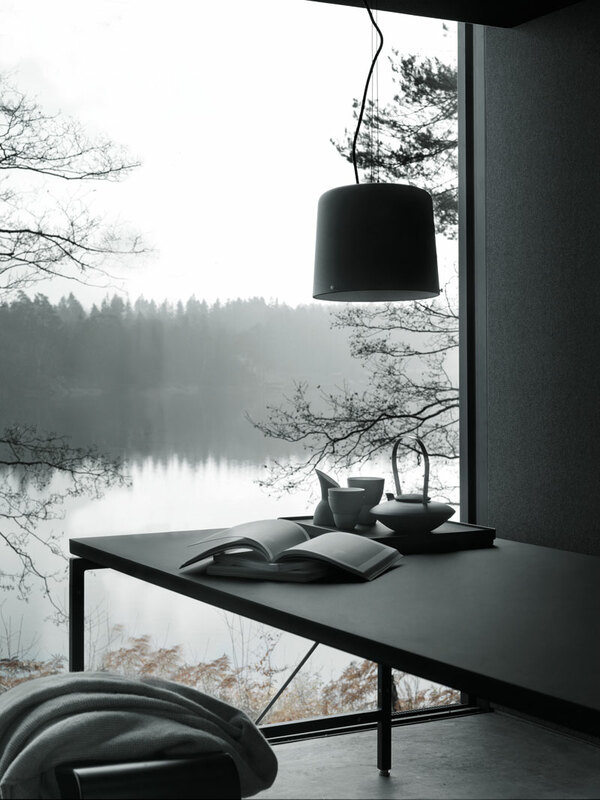 A 55 square meter steel object emerges in a rugged landscape framed by naked trees and a silent lake that mirrors in the sky frame window facade. 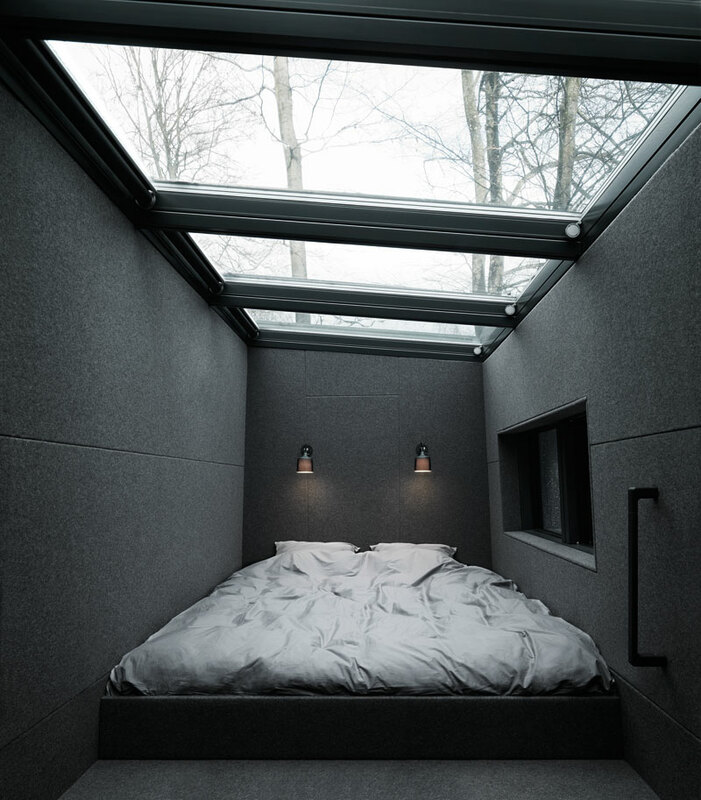 A shelter in its original sense has connotations of basic living serving a merely functional purpose and attending to our primal need of having a roof over our head. 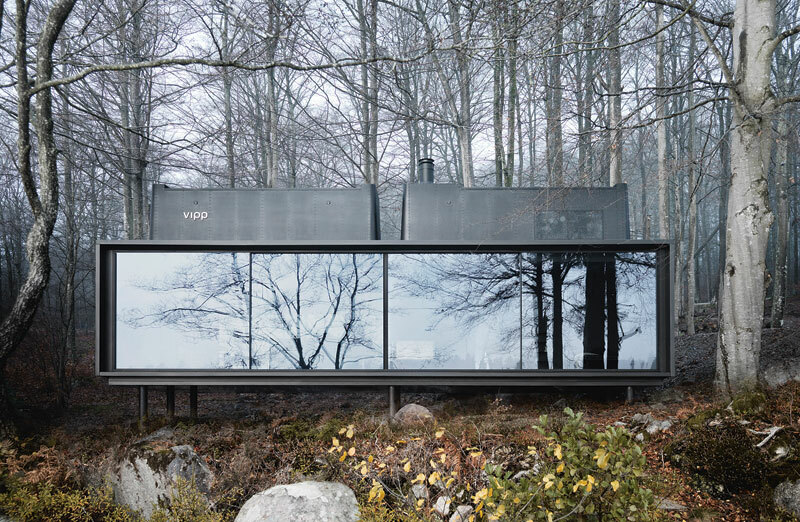 The starting point of the Vipp shelter is going back to basics; back to nature with basic functions defining a dense, compact space yet wrapped in the Vipp DNA with a clear aesthetic coherence and use of solid materials. 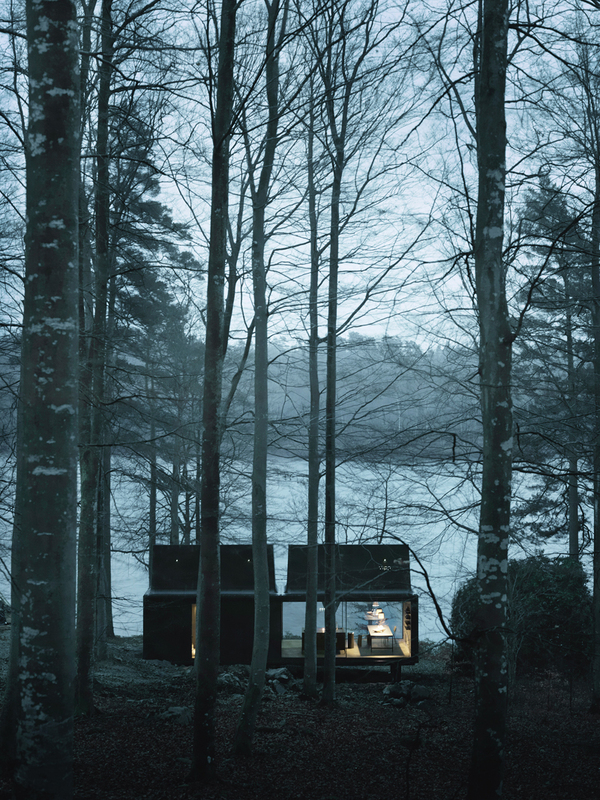 In this way, the shelter becomes a tool that facilitates a nature escape. 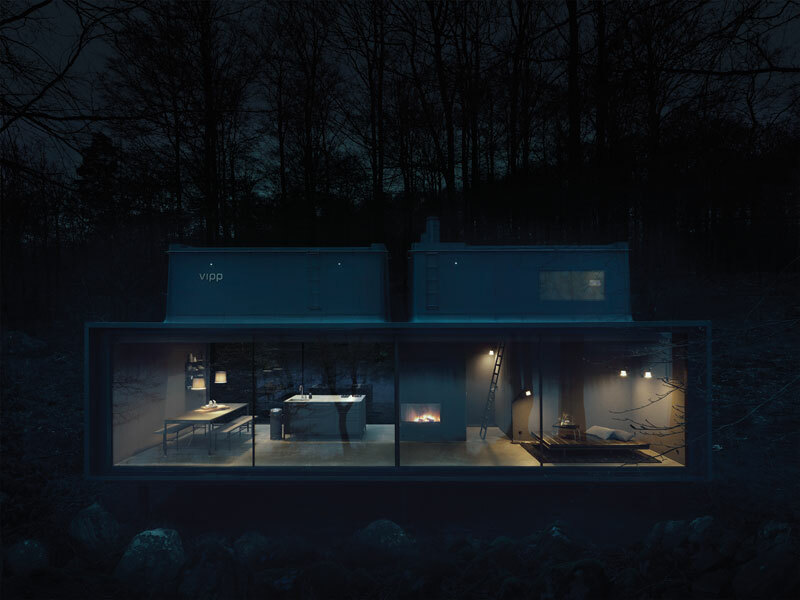 “The objective was not to make a house or a mobile home. 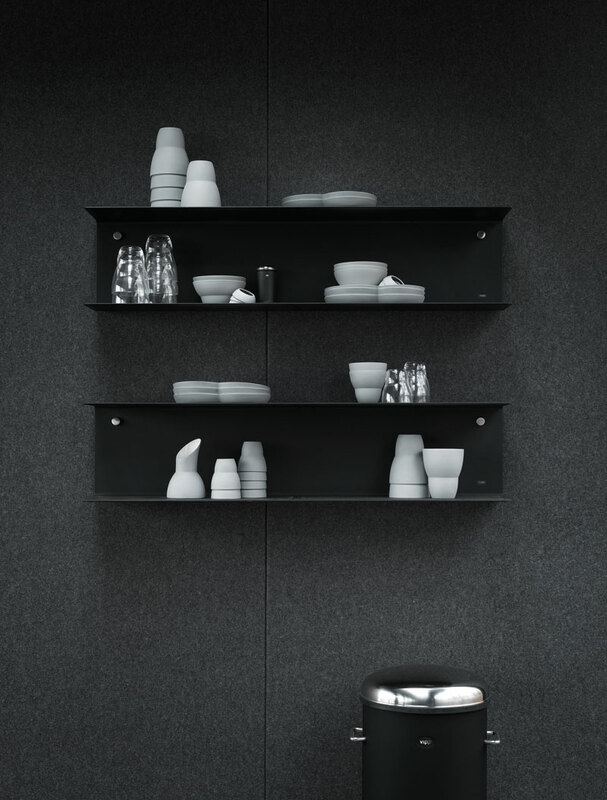 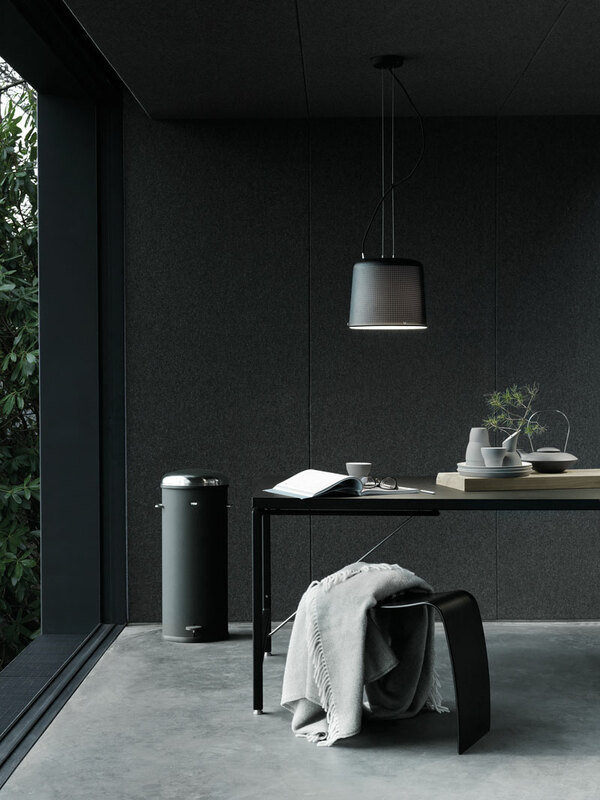 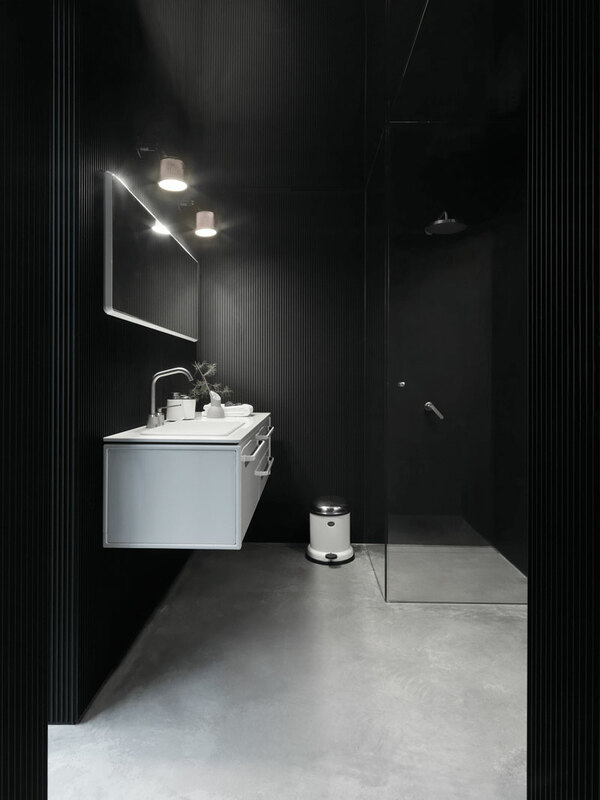 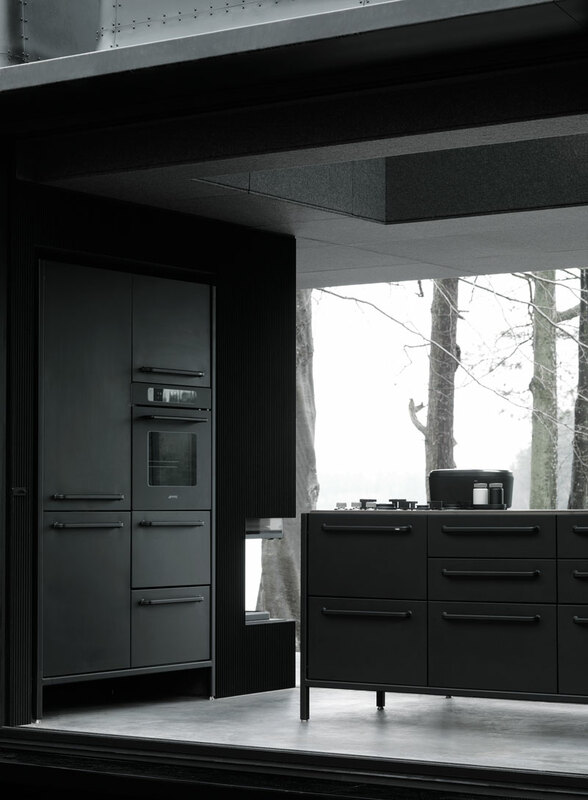 Vipp is rooted in the manufacture of industrial objects, so the term shelter is a typology that allows us to define this hybrid as a spacious, functionally generic, livable object”, says Morten Bo Jensen, chief designer at Vipp.